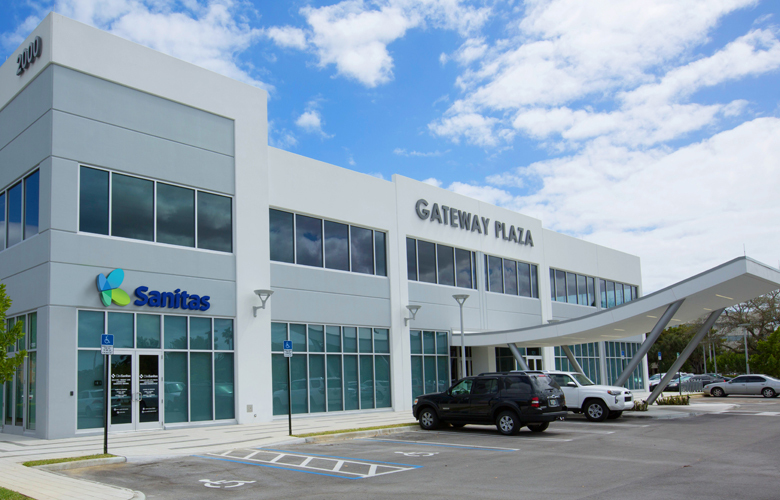 Sanitas is opening new locations in Central Florida and South Florida. Join a team of more than 500 health care professionals. To apply click on the tab for either “provider jobs” or “support staff jobs”. Join a team of dedicated health care professionals providing the highest quality patient care. 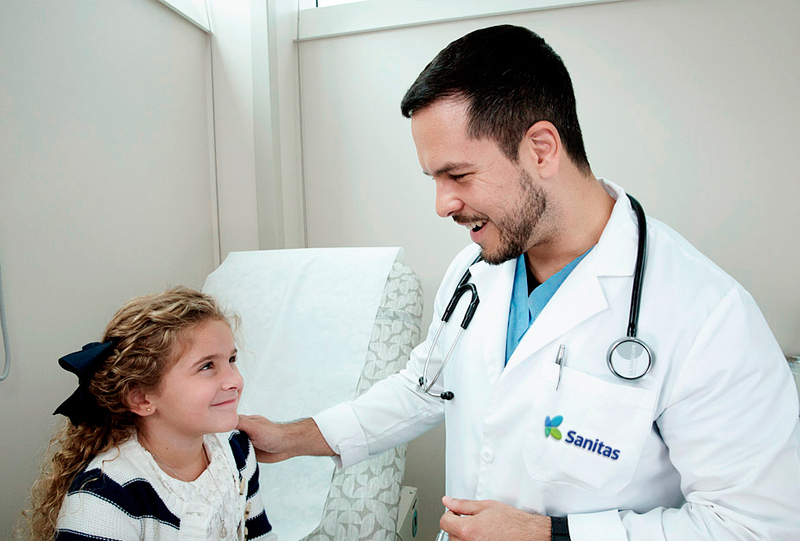 At Sanitas, you'll discover a culture of teamwork, professionalism and mutual respect — and above all, a life-changing career. Our support services team role is critical to deliver an extraordinary experience to our patients and their families helping them feel at ease under our care. We offer competitive compensation and benefit packages. Just as important, we foster a nurturing, socially conscious corporate culture that values employee development and rewards innovative thinking. Join an organization dedicated to quality patient care, research and education with operations in 8 countries, serving close to 3 million people and more than 14,000 health care employees. At Sanitas, you will find a supportive, team oriented culture that fosters innovation and respects different points of views empowering each employee to do what’s in the best interest of our patients. At Sanitas we offer a competitive compensation program to help you meet your personal and financial goals, grow your career, safeguard your health and secure your future. Welcome to Sanitas! We have comprehensive primary and urgent care medical centers as well as primary care offices coming together to put your health and care at the center of everything we do. Whether you are looking for a primary care doctor, quick access to specialists, convenient testing and diagnostic services onsite, or even an urgent care center, you will get exceptional care where and when you need it. 23 locations serving South Florida and Central Florida. Call us at 1-844-665-4827 to learn more about Florida locations. 3 locations in Hartford, Newington and Bridgeport. 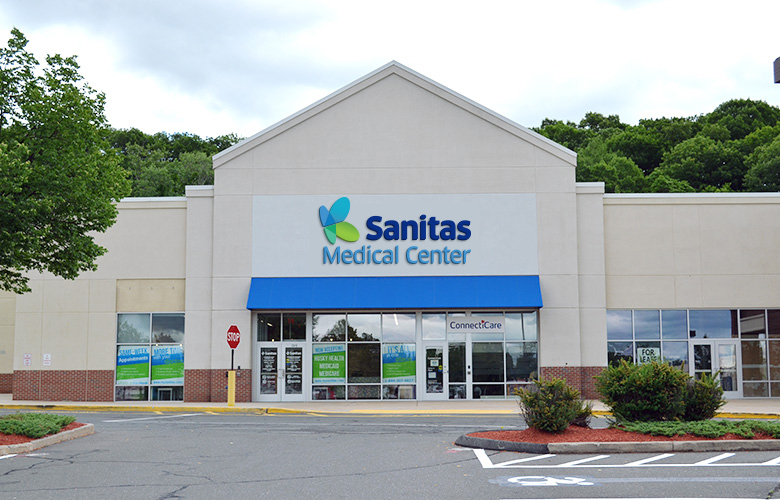 Call us at 1-844-307-4827 to learn more about our Connecticut locations. 3 locations in Union City, Belleville and Elizabeth. 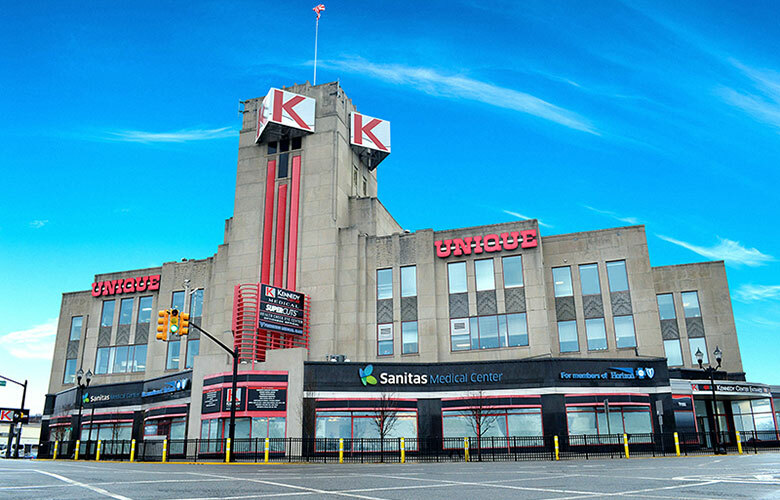 Call us at 1-833-617-0501 to learn more about New Jersey locations. 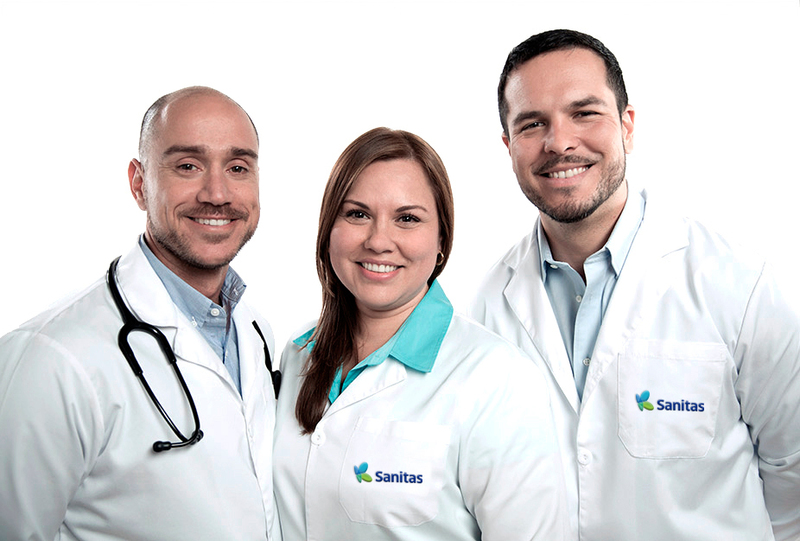 At Sanitas, we are committed to a culture of diversity to develop an inclusive organization allowing us to better serve and relate to our patients and the communities where we are located. 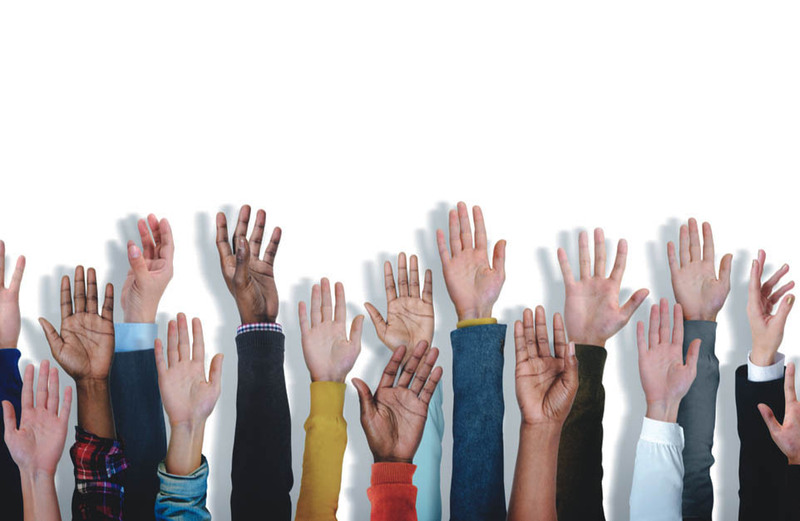 We believe in diversity as a fundamental building block for our organization and critical to meet our mission. Our definition of diversity goes beyond gender, age, race or ethnicity, to a broader one including diversity of ideas and thoughts. We are organization that embraces new ideas and recognizes the unique contributions of all of our employees. Our efforts include the areas of workforce recruitment, education, pipeline development, supplier diversity and cultural competence. We are a team of men and women of all ages and backgrounds, who are open-minded, compassionate, respectful of others and committed to providing the best possible health care to all of our patients and their families.